The Greater Westside Board of Trade is the voice of business that advocates all levels of government, offering member to member trade discounts, networking and promotional opportunities to all sectors of business. One of the ways The Greater Westside Board of Trade offers support is through organizing ongoing events such as Business After Hours, Luncheons, Golf Tournaments, Annual Awards and other educational and/or networking events. These events are a great way to stay current with business activities in the community, showcase your business and network with fellow Board of Trade members! Last year we had so much fun sponsoring a hole at the Golf Classic Tournament. The sun was shining, the golfers were out to have a good time and the course was packed! 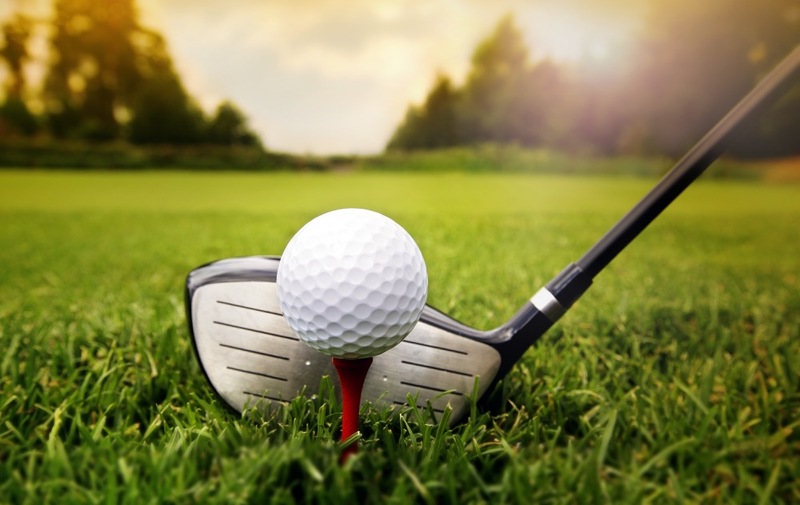 We’re happy to be sponsoring the event for another year and are looking forward to seeing everyone on Friday, May 10th at Shannon Lake Golf Course.